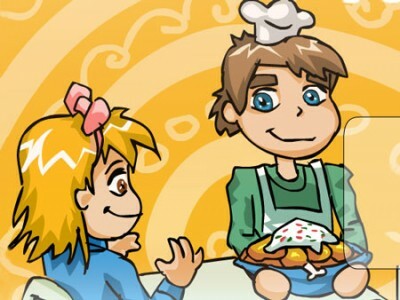 Mat has invited his friends for a dinner and has to prepare a delicious chicken meal. Help him in the kitchen. Cut the chicken, the vegetables, add the herbs and cook the perfect chicken for the guests.